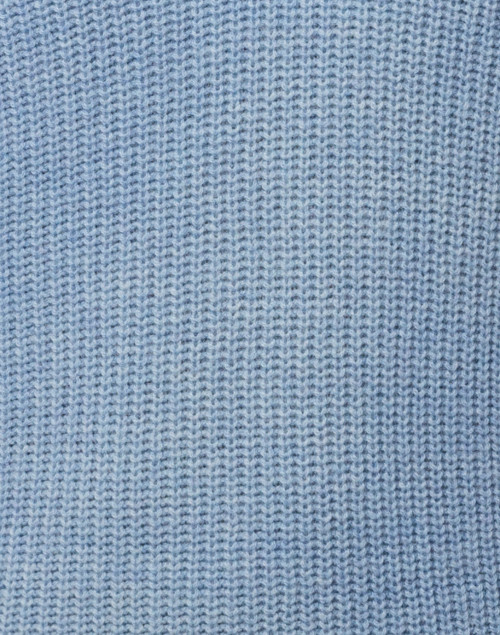 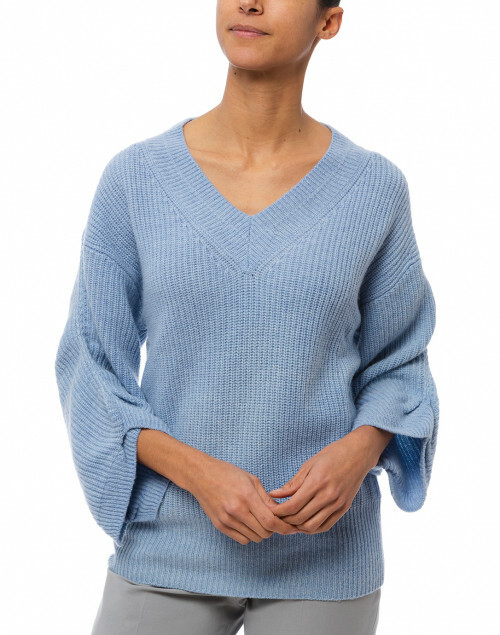 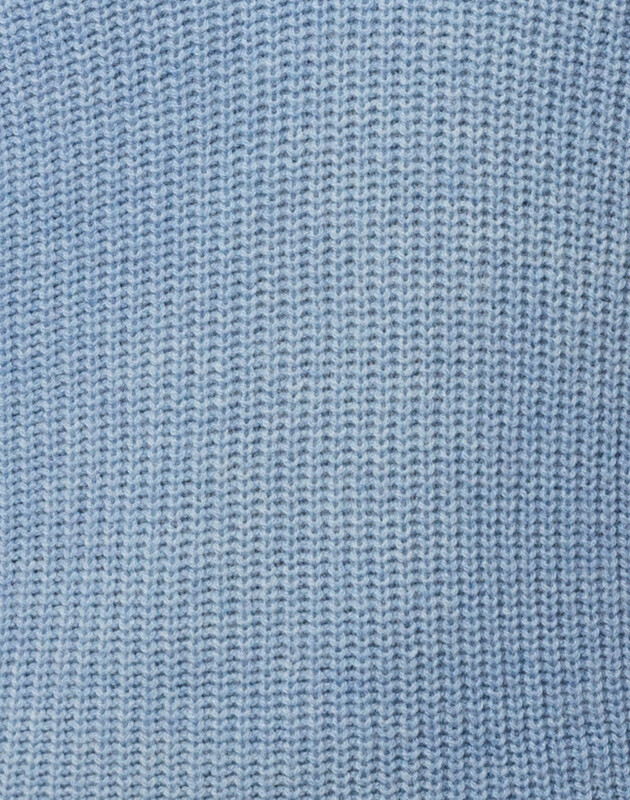 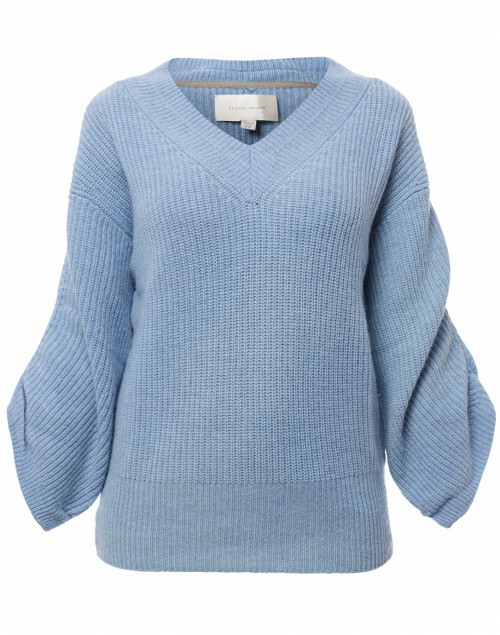 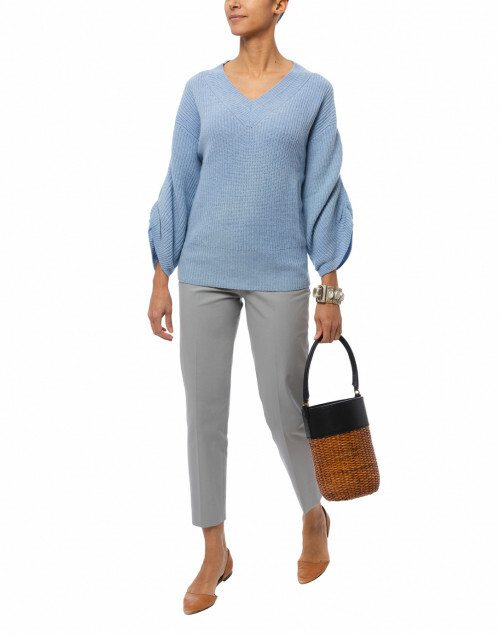 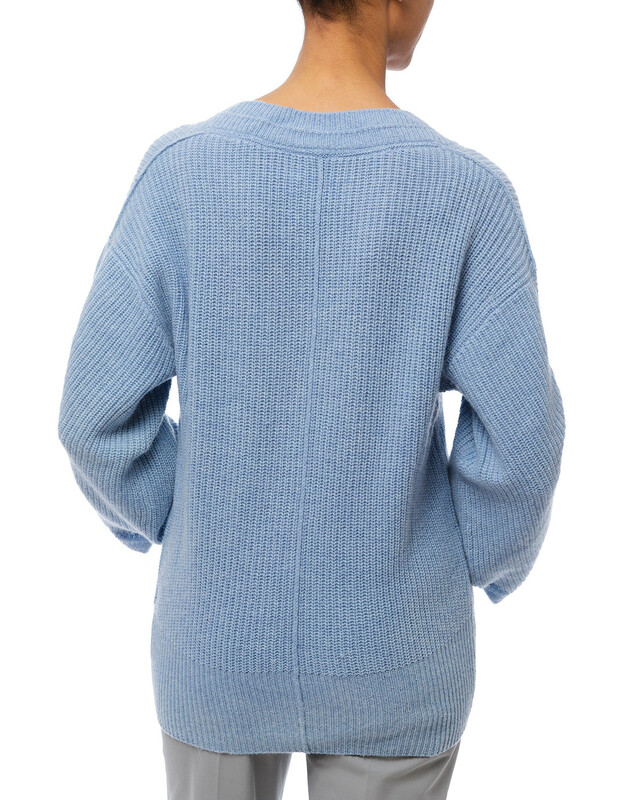 Inspired by Brochu Walker’s mission to create stylish comfort pieces, this Levar sweater is crafted from cozy cashmere and wool blend in a feminine light blue color. 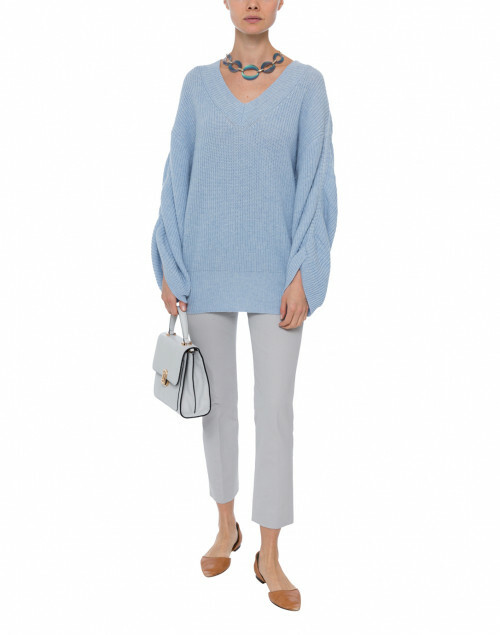 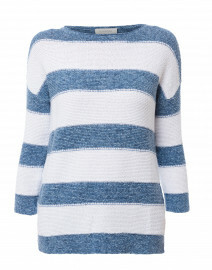 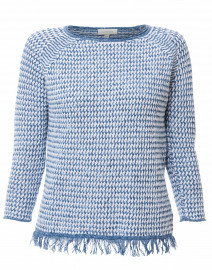 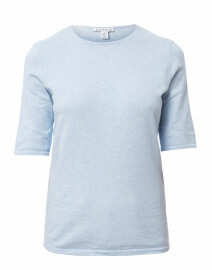 It's knitted to a deep V-neck, drop shoulders and voluminous gathered sleeves. 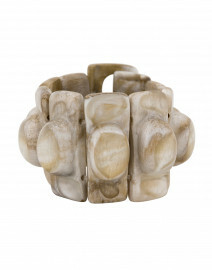 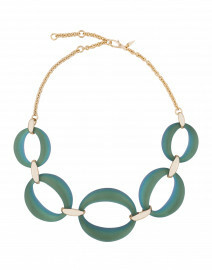 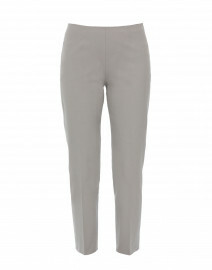 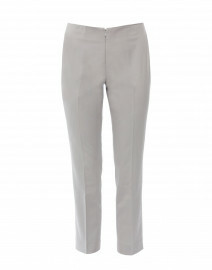 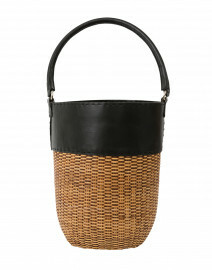 Pair it with slim grey trousers for an elegant downtime ensemble. Length 25" 25.5" 26" 26.5"
Shoulder Width 15" 16" 17" 18"
Bust 38" 40" 41" 42"
Waist 34" 36" 37" 38"
Hip 32" 33" 34" 35"
Sleeve Length 15" 15.5" 16" 16"